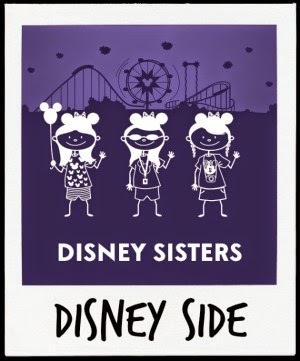 "Come Along and Sing the Song and join the Jamboree..."
As Disney Sisters take their first trip to Walt Disney World! In the upcoming weeks we will be sharing all of the Magical Moments (there were PLENTY) of our recent adventure to the Disney Social Media Moms Celebration at Walt Disney World. It was our first time at the DisneySMMoms Conference, as well as our first time together at Walt Disney World. But for now we'd like to share with you just a few of our iPhone photos from our Instagram feed. 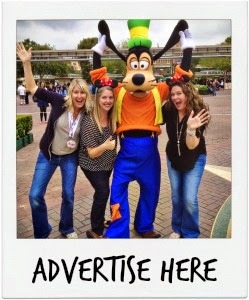 Disclaimer: We were invited to the Disney Social Media Moms Celebration. Walt Disney World offered a special discounted rate for all attendees and their families. This is a once in a lifetime experience and we are grateful to Disney for allowing us to participate. We'll be sharing unique things seen and heard throughout the Celebration. Please keep in mind these our own personal thoughts and opinions, not those of the Walt Disney Company. I need a Disney World visit right now after seeing these photos. So glad you were able to make it and that we finally got to meet! Sofia Grace & Rosie.... Check Out Cars Land!